In January, Forbes released an article with their hiring predictions for 2018, we are more than ½ way through and it looks to be dead on. The very first point in the article is regarding recruiting and how it will become more difficult in 2018. Have you experienced this? The unemployment rate declined in 2017 and in 2018 is at the lowest it’s been in 20 years. With this trend in the market, how are you going to find, hire and retain top sales talent? How are you going to set yourself apart and become more attractive than your competitors? In addition, how can you make sure you retain your sales team? Find the Rock Star’s: In this candidate job market, “13% of all jobs in the US are full time sales positions.” That says to me that even in this market, quality candidates are out there, you just need to do a better job at finding them. A key quality to look for in a rock star sales person is if they are a continuous learner; someone who wants to absorb as much knowledge about your market that they can. Maybe it is simply that you do not have the bandwidth or time to search for these stand out sales people but you know it’s costing you more by continuously re-hiring for the same position than to invest in finding a rock star that stays with you for years. If you need help with bandwidth or a larger pool of rock star candidates, partner with a sales recruiting firm. Solid Interview/Vetting process: Once you can find those qualified candidates, what are you doing with them? What does your interviewing and vetting process look like? If candidates are not accepting your offers or even worse, they do accept the offer but they leave within 6 months, you need to take a look at your process and revamp it…today! Take your time but don’t dawdle with the interview and vetting process. You want to move qualified candidates through the process swiftly but you do not want to rush into hiring the wrong person for this role. Not sure what to look for? Keep your eyes open for some of these Red Flags. It also might be a good idea for you to talk with an expert in the sales marketplace to get some fresh ideas. Culture: What sets you apart and who are you looking for? Do you know what your culture is or do you even have one? Employees these days are not just looking for a place of employment, they are looking for an extension of their life/personality. 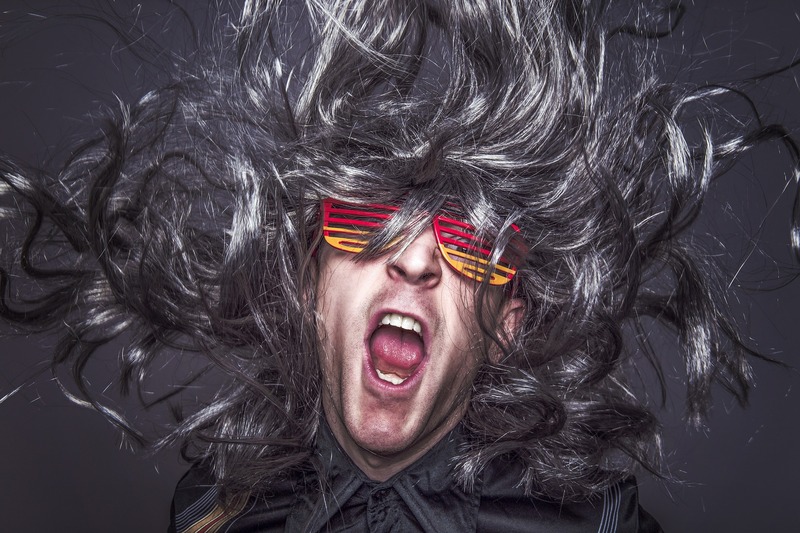 To add a rock star sales person onto your sales team is one thing but the key to keeping them on your team is to find that perfect cultural fit. You should build some of these qualifying questions into your interview process plus you should know what to look for on a resume or personality type in person. Still need some ideas? Take a look at the 5 companies Forbes labels as getting “corporate culture right” to get some motivation. Passion: If a candidate doesn’t understand what you do they cannot be passionate about selling it. The first step is education: education on your companies’ product or service, how it helps people and why it’s important. Your passion needs to come through so powerfully that they feel your energy. Passion sells, if you don’t have passion you cannot expect your sales team to have passion. Eliciting passion right off the bat is relatively easy but maintaining that energy over time can be challenging. You need to look at your ongoing training, employee appreciation and company events to continue to light a fire of passion under your team. “It takes 10 month or more for a new sales rep to be fully productive”, so put in the time to keep them at your company! Don’t overlook red flags: This is worth mentioning again. 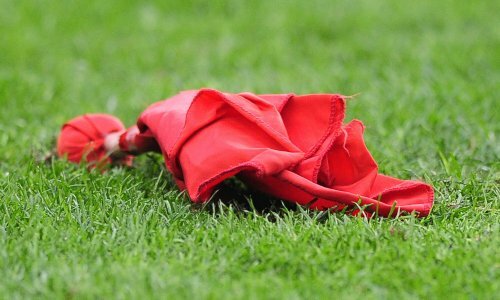 Red flags so often get overlooked when you need a sales person urgently or you like someone so much that you miss the glaring red flag(s). Red flags for sales recruiting can come in the form of previous failed sales hires or even someone who you know would not be a good company cultural fit but are a good sales person. When you are building your hiring profile, it is important to understand what your non-negotiables are and not budge on those to fall victim to the red flags. Know the market: After you find the person for your sales team and have interviewed/vetted them, you want to make sure you are offering the right compensation structure. Do you know what the market is offering for this position, in your location, and for the experience you are asking of this individual? If you don’t know this information, I would urge you to do some market research, talk with some industry friends or experts and make sure you present the most competitive offer. If you are still struggling or have some lingering questions, Treeline can be your resource for sales recruiting market questions – we are the experts and happy to help. Summary: As the unemployment rate steady’s but remains the lowest it’s been in decades, you need to ensure that your sales recruiting process it buttoned up. These 7 tips are meant to help you evaluate your process and give you a few outside the box ideas. If you feel overwhelmed by the sales recruiting process, you are not alone and we are here to help. Treeline is the expert when is comes to sales recruiting – give us a call and pick our brain, we would love to help!